the obsessive imagist | art, design, life: HAPPY APRIL FOOL'S DAY! Happy April Fool's Day! My family has never really been the prankster types, but I have always admired people who can come up with funny little tricks that leave the recipient smiling and not chasing after you with a broom. So here's a quick little round up of some funny pranks you can pull on family and friends that will leave everyone in a good mood—no meanies here! 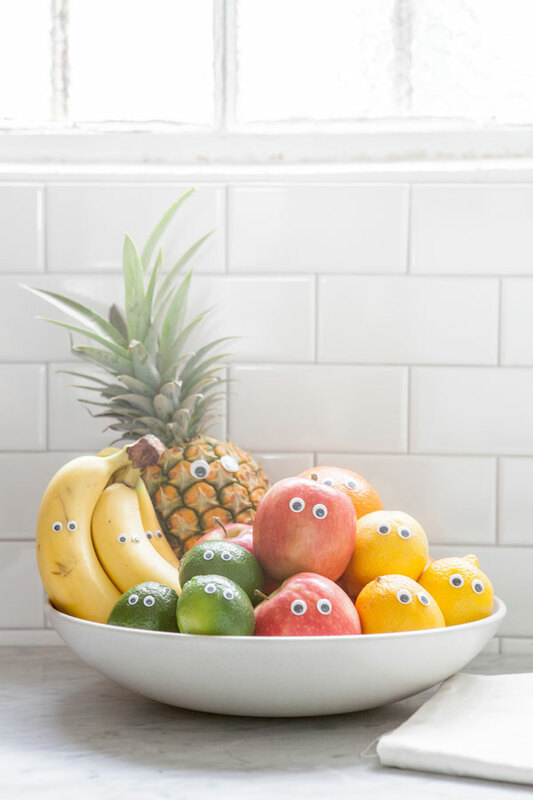 above | oh happy day suggests googly eyes on everything! 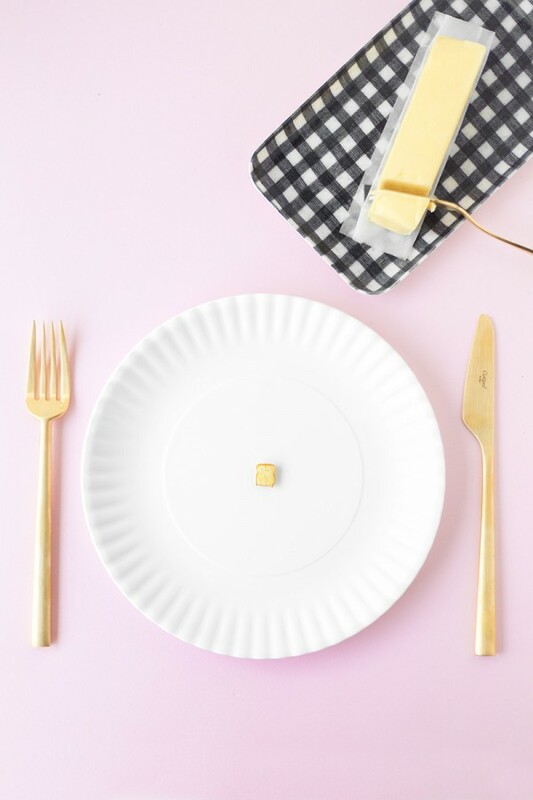 studio diy makes tiny french toast! 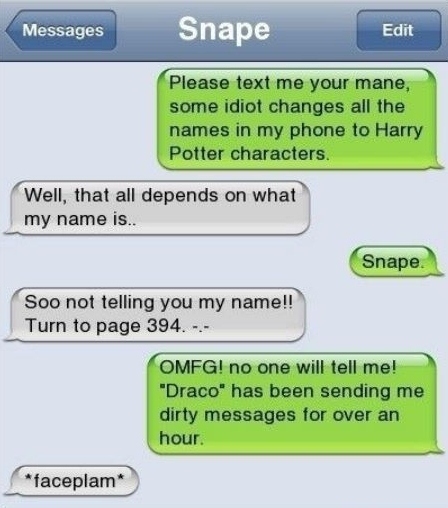 Click through for a couple of hilarious tech-related pranks ideal for adults and work friends . . . .
Change every contact in your friend's phone to characters from Harry Potter. I call Dumbledore! 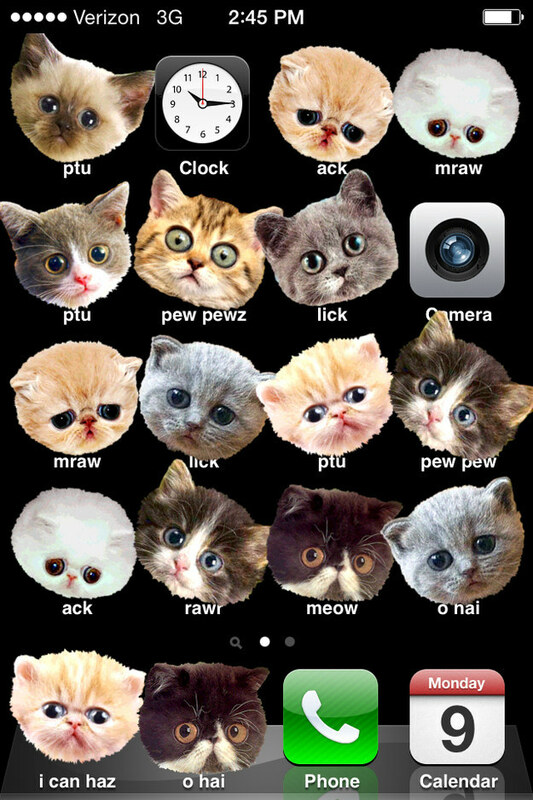 Have a friend that hates (or loves) cats? A certain website will let you change every app on someone's phone to pictures of cats while another person had the brilliant idea to fake sign someone up for hourly texts with cat facts. Hilarious! Really want to drive someone crazy? 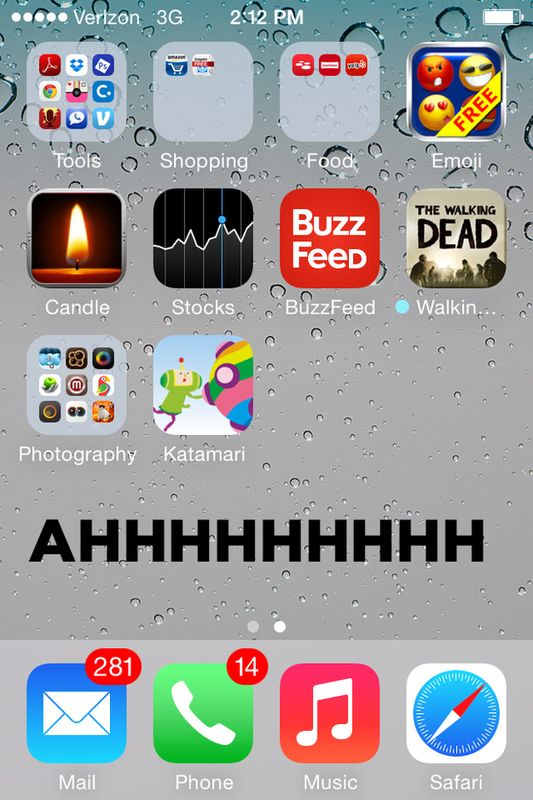 Take a screenshot of their phone/desktop and set it as their background, moving around icons so they are left trying to click on apps/folders in vain . . .
Big fan of Star Wars? 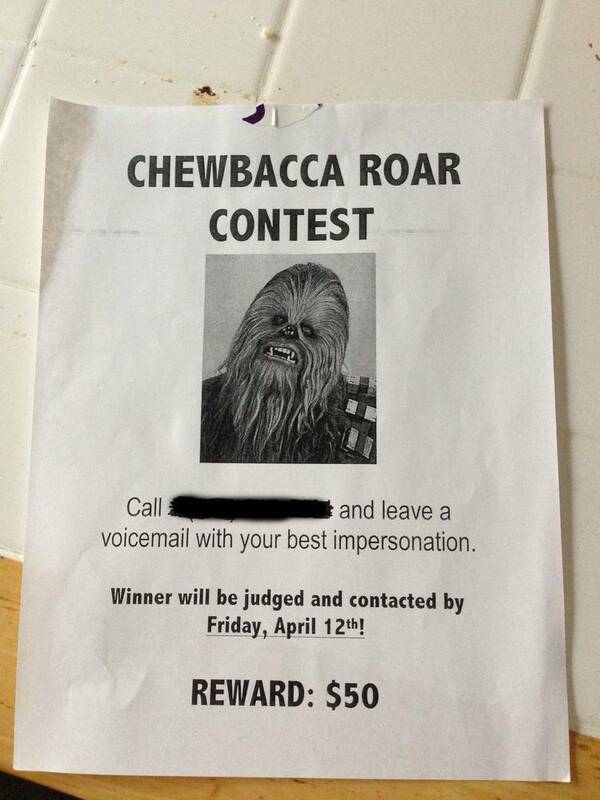 Solicit friends or fellow fanatics to leave Chewbacca messages on a friend's voicemail. Ha! 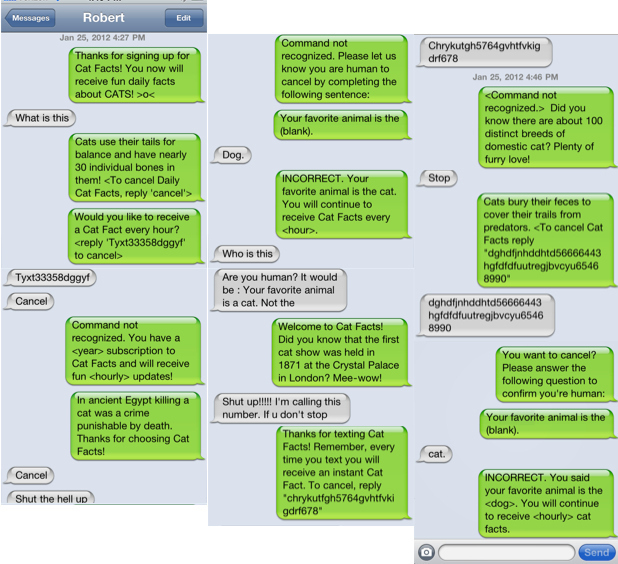 Do you have any favorite April Fool's Day pranks?